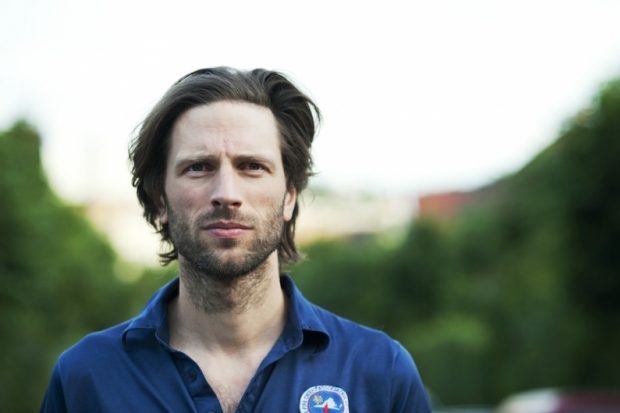 If you thought that Oslo producer Lindstrøm had slipped under the radar since his 2010 collaboration with Christabelle, Lovesick, then you clearly haven’t been paying much attention (and also, shame on you – listen to his recent album, Smalhans, right this second). 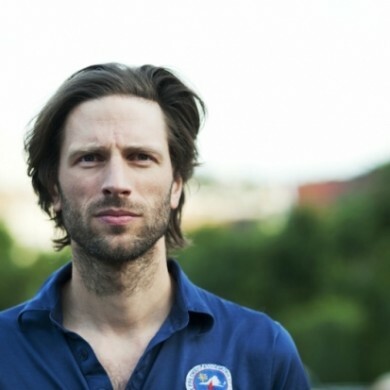 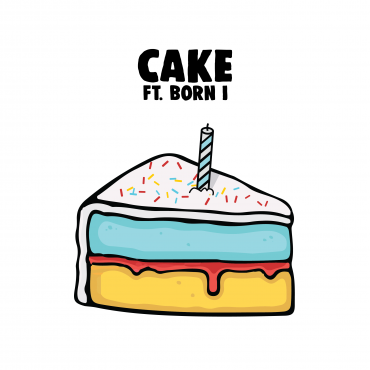 The latest focus of Lindstrøm’s attention has been another familiar European, British singer Charli XCX, who then returned the favor by remixing his track Fāār-i-kāāl. Both of these tracks are just- they’re just gorgeous, there’s no other way to put it.